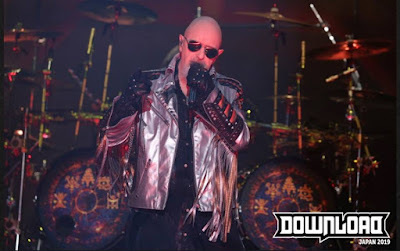 Judas Priest performed the 1980 track, “Rapid Fire”, for the first time in 7 years during a March 21 appearance at the Download Festival in Japan. Footage of the live performance – and a recent rehearsal of the song from “British Steel” – has surfaced online in sync with the festival, which saw the band step in as new headliners at the event following a recent cancellation by Ozzy Osbourne as he continues to recover from a series of health issues. Topping a bill that also featured appearances by Slayer, Ghost, Anthrax, Sum 41 and more, the Japan show followed Judas Priest’s sets at a pair of Download Festivals in Australia and a date in Auckland, NZ as part of their ongoing tour in support of 2018’s “Firepower” album. 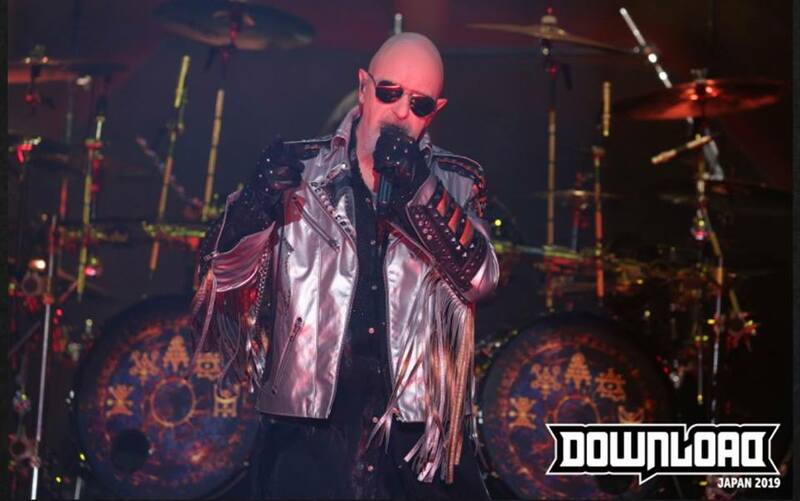 Judas Priest will resume the trek with a two-month spring North American run that will begin in Hollywood, FL on May 3.